A huge part of paddle boarding is all about balance. It takes many hours of practice in order to refine your skills. SUP racers take even more time in order to be able to both balance themselves in the water and be able to race with precision. One of the best ways to gain these skills is by practicing SUP yoga. 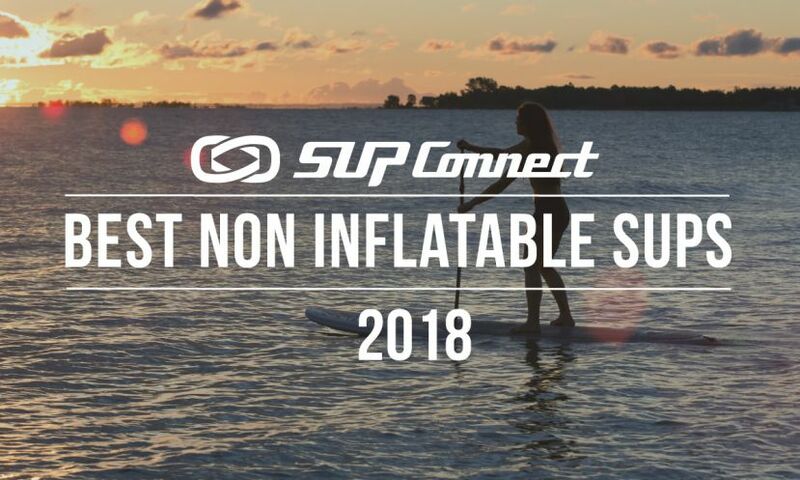 Dashama Gordon is one of the leading voices in the SUP Yoga movement and together with her sponsor Starboard SUP, Dashama has come out with a series of SUP Yoga tutorials where she shares some standup paddle board yoga tips. If you're interested in trying SUP Yoga, here are a few basic poses to get you started. 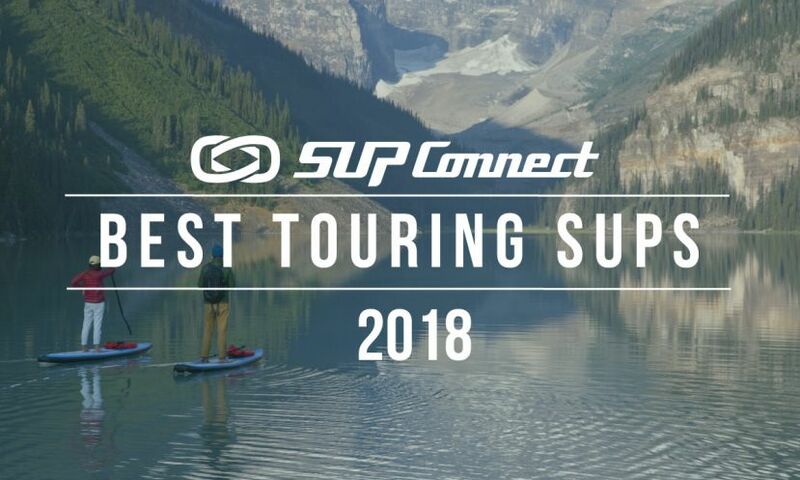 Is SUP Yoga Better Than Yoga On Land? Seasoned yoga and paddle board professional Jodelle Fitzwater dishes on her perspective of the question if doing SUP Yoga is better than yoga on land. Read her take here. When not training for a race or world record attempt you will likely find Seychelle channeling her inner chi and practicing and even teaching SUP yoga. Not long ago, Seychelle partnered up with the folks at West Marine to come out with a beginner’s guide to stand up paddle yoga. Coming in Summer 2018 the folks at Body Glove will be offering a yoga and fitness-specific paddle board with features never before seen for a board of its kind. SUP Yoga guru Jessica Cichra recently released this awesome tutorial on how to find stability for SUP Yoga. Cichra uses Body Dialogue yoga principles to ground & build a strong foundation, then adds quick and easy warm ups to get you prepared for your SUP yoga practice. See her tips for finding stability here. As one of the leading voices in the SUP Yoga movement Dashama Gordon knows a thing or two about Yoga and paddle boarding. Some of her credentials include: hosting Yoga and SUP Yoga retreats around the world; having her own SUP Yoga board made by Starboard; and being a contributor to several media outlets. 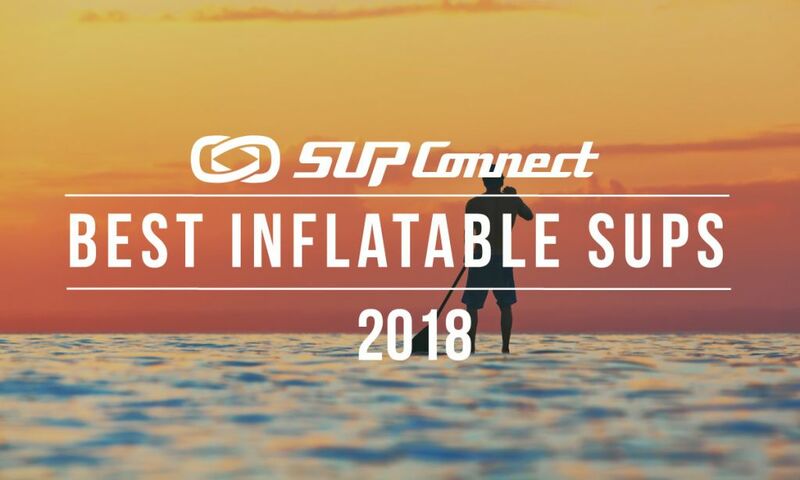 To help others connect with this exciting new discipline and to help them grow through it, we’ve picked Dashama’s brain for some tips on choosing the right gear for SUP Yoga. Here is what she had to say. Once you learn and get comfortable with beginner yoga poses, you should now be ready to take it up a notch and learn some intermediate poses. In this feature, Dashama goes over a few different moderate yoga poses to help you progress. 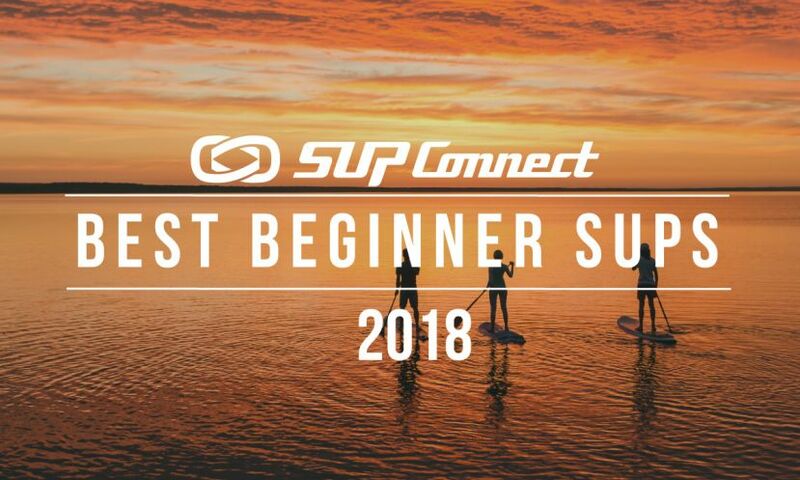 Once you learn and get comfortable with beginner and moderate SUP yoga poses, you should now be ready to challenge yourself and learn some of the more advanced poses. 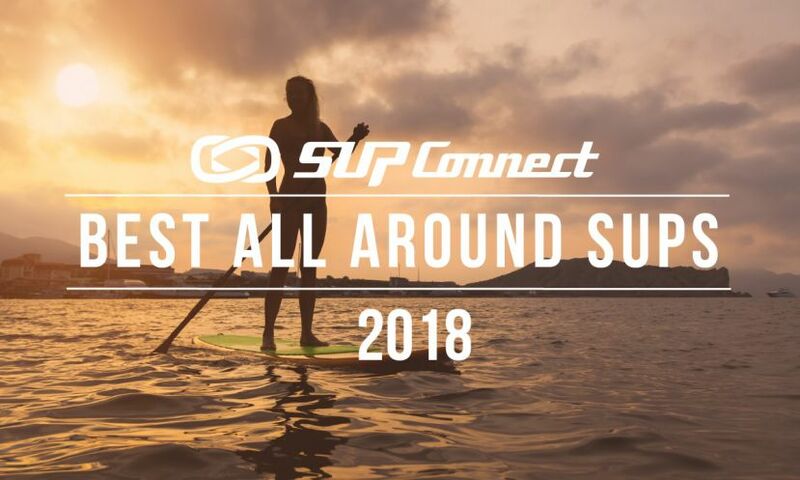 Dashama Gordon is one of the leading voices in the SUP Yoga movement and together with her sponsor Starboard SUP, Dashama has come out with a series of SUP Yoga tutorials where she shares some standup paddle board yoga poses. In this feature, Dashama walks through a few different advanced yoga poses that you can try out. Looking for ways to become a better Yoga teacher to help your yoga classes become even better? Take a splash at SUP yoga! Here are 5 ways that SUP yoga can make you a better yoga teacher.